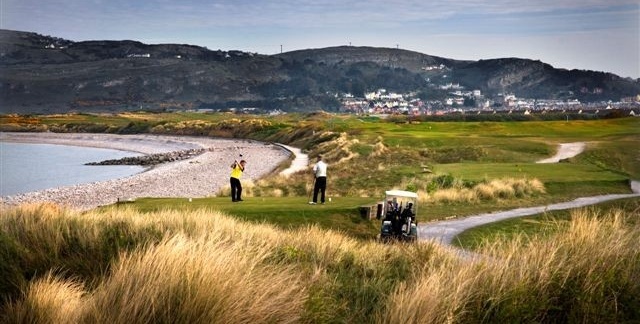 The course is of Championship standard hosting the Welsh Team Championships in 1995. 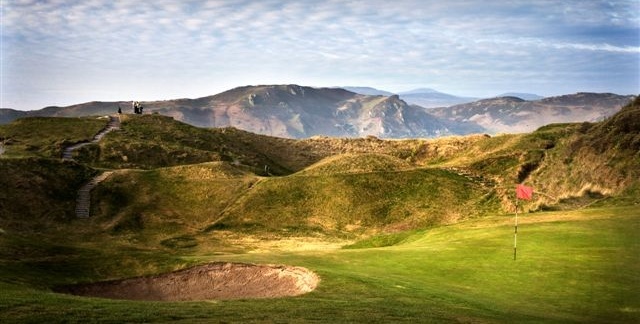 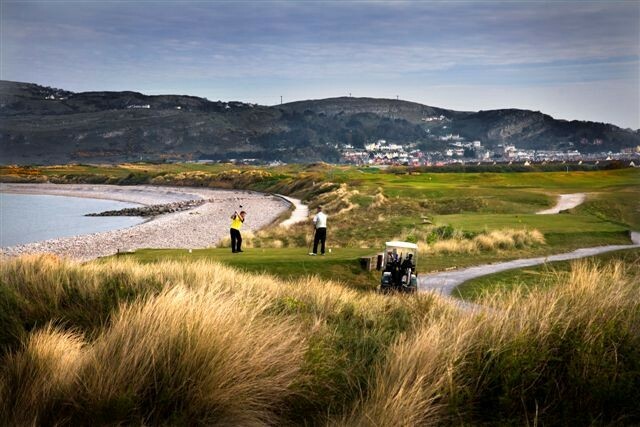 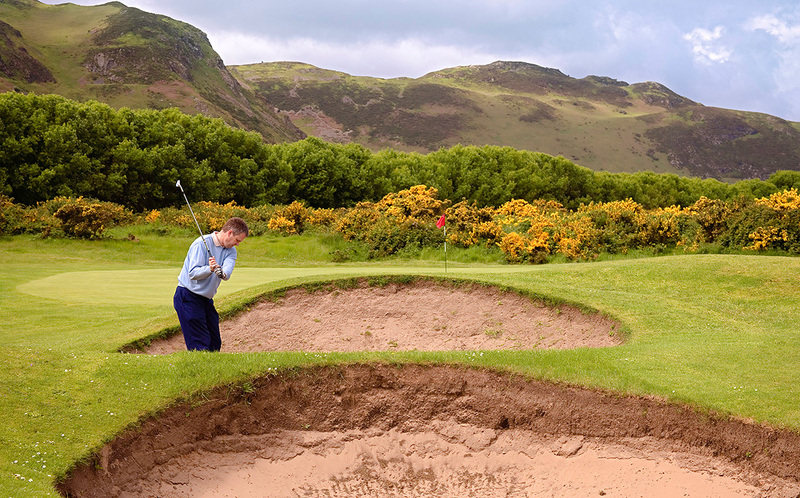 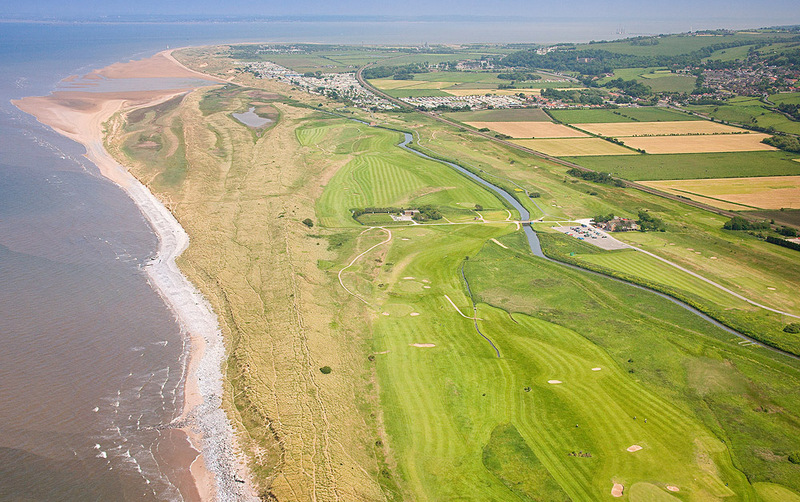 It is not only a trial of ability but allows the golfer to relax and enjoy the exhilarating air and the magnificent scenery of the North Wales coast. 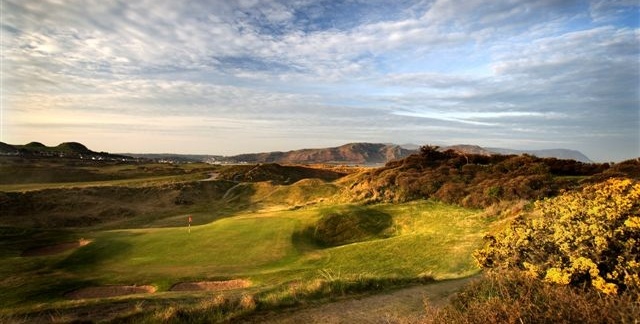 On the outward holes can be seen the Vardre where many a battle was fought before and during the erection of Conwy Castle in the 12th Century.